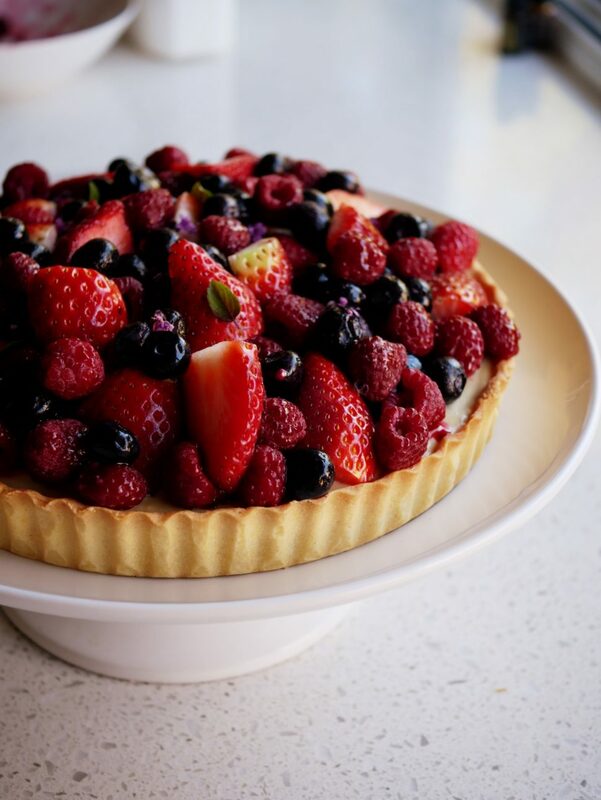 I love a good tart. Who doesn’t?? BUT, when you just about break the plate and potentially your wrist trying to cut through the pastry base, it sort of ruins it for everyone. SO, I did a bit of scientific investigation, as I wanted to get it perfect...thank me later. I have done it. Go ahead, start making it and send me emails and comments! Go on. There is a secret in this recipe for Insiders to find out!! IF you’re reading this as a non-insider, please come and join us, you’ll love it!